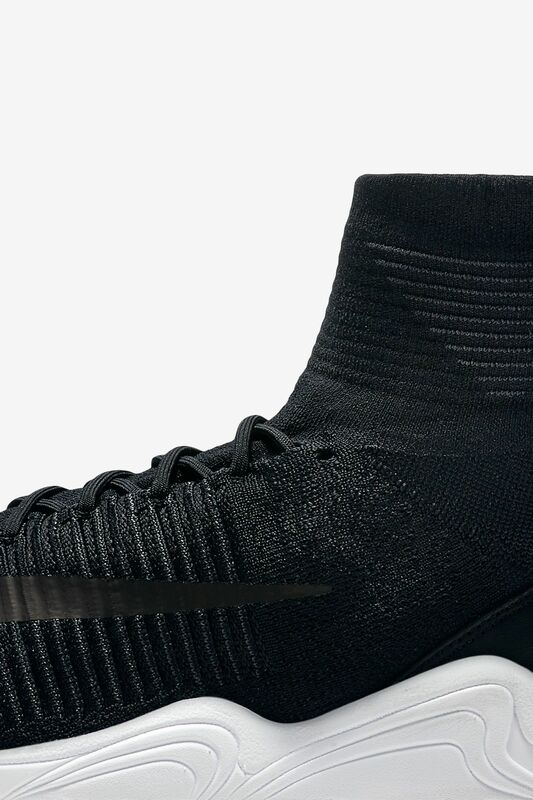 Nike’s fastest soccer cleat now brings speed to the street. 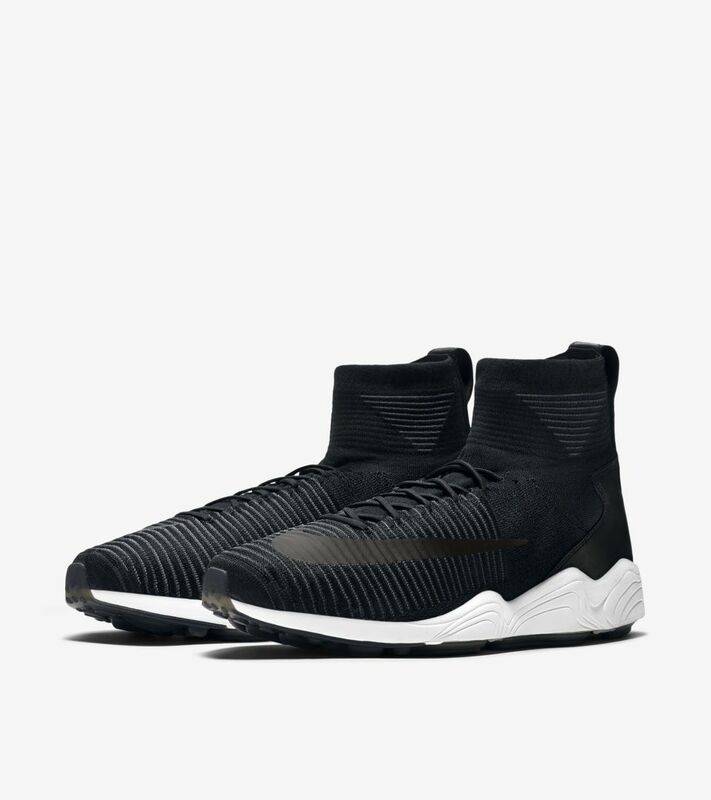 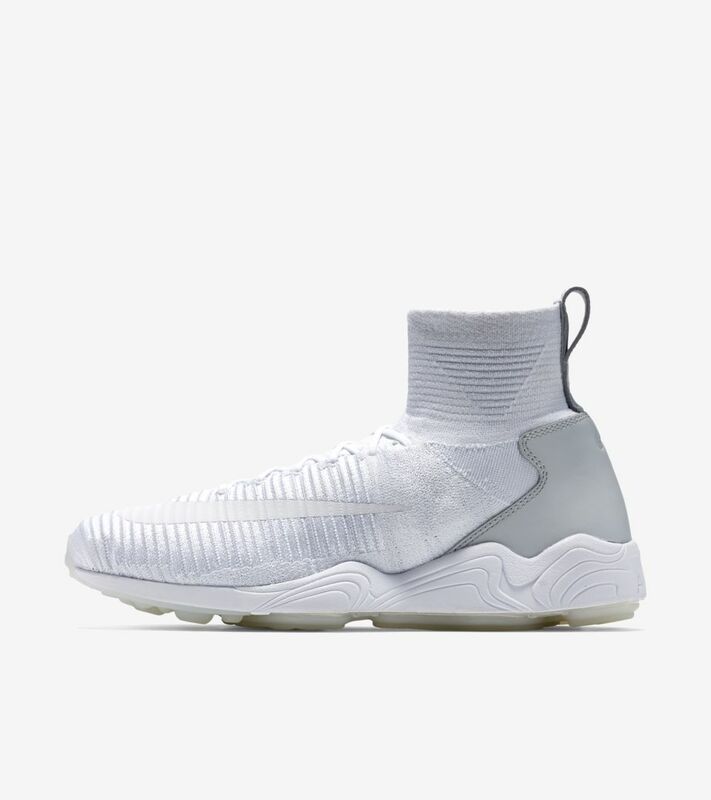 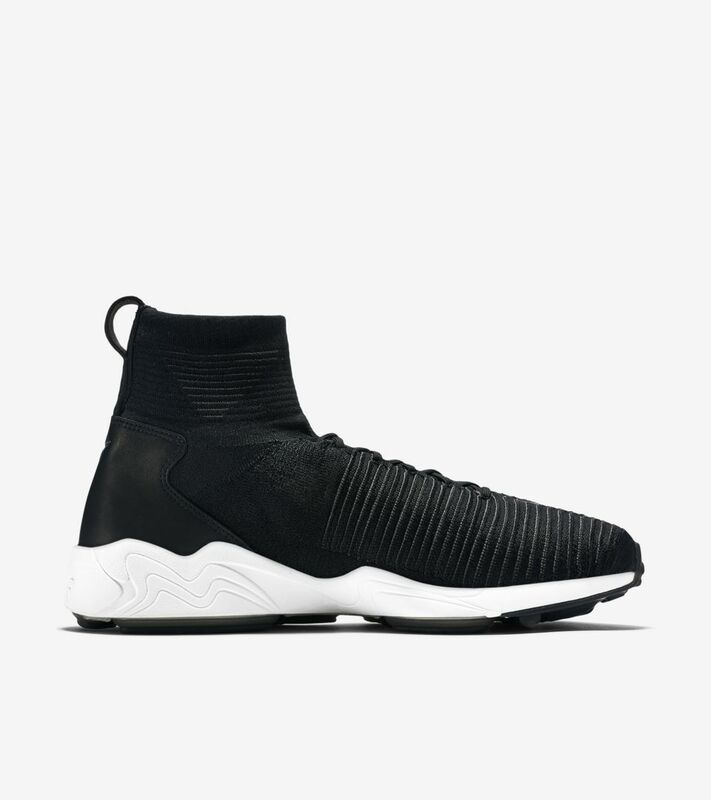 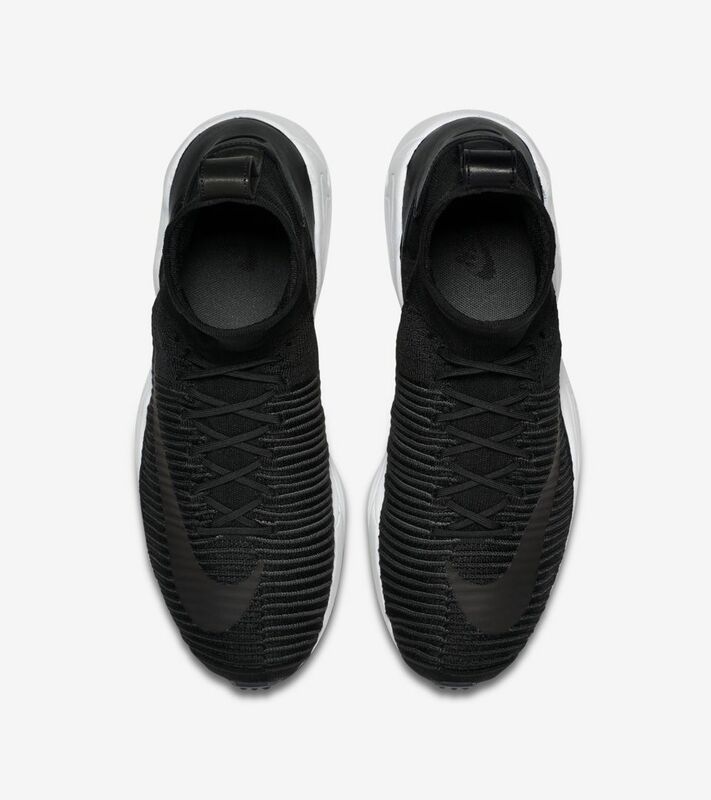 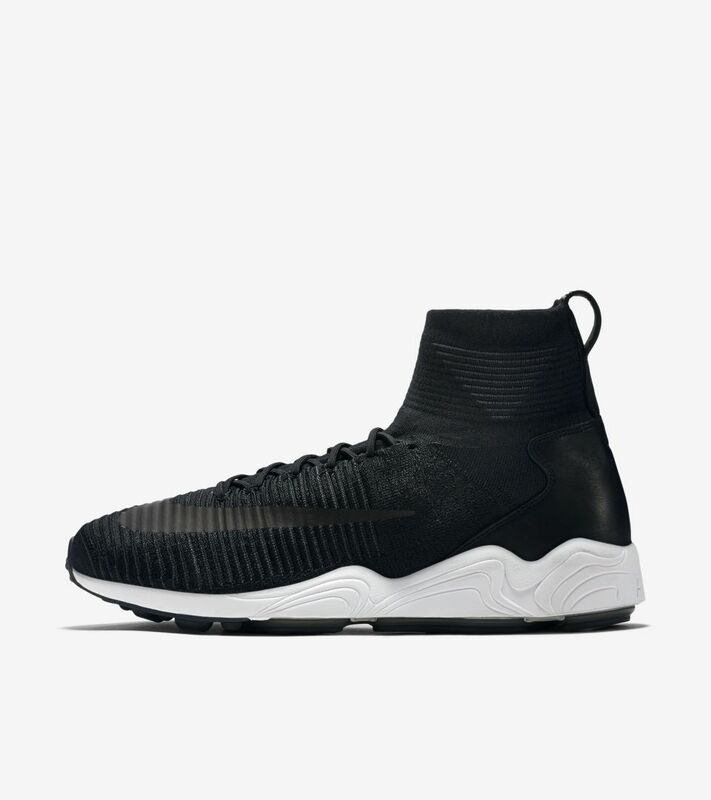 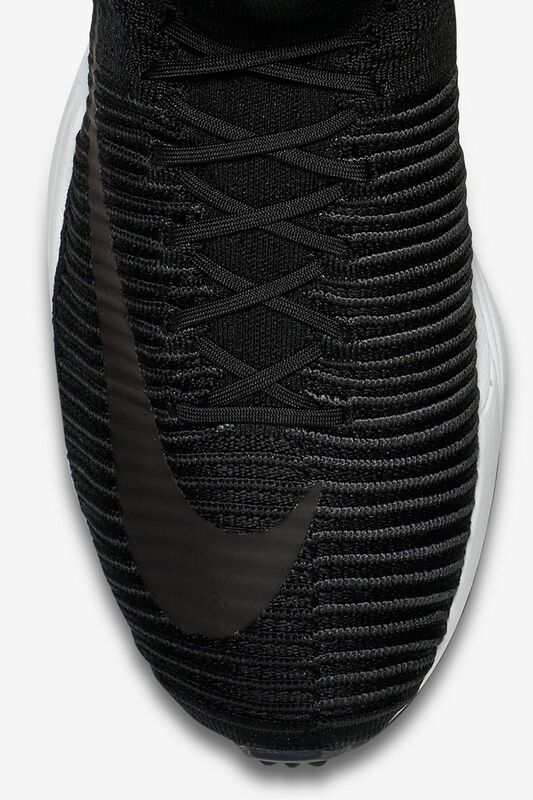 The Zoom Mercurial XI Flyknit is built with a lightweight, flexible Nike Flyknit upper and a Zoom Spiridon-inspired phylon midsole equipped with Zoom Air cushioning. 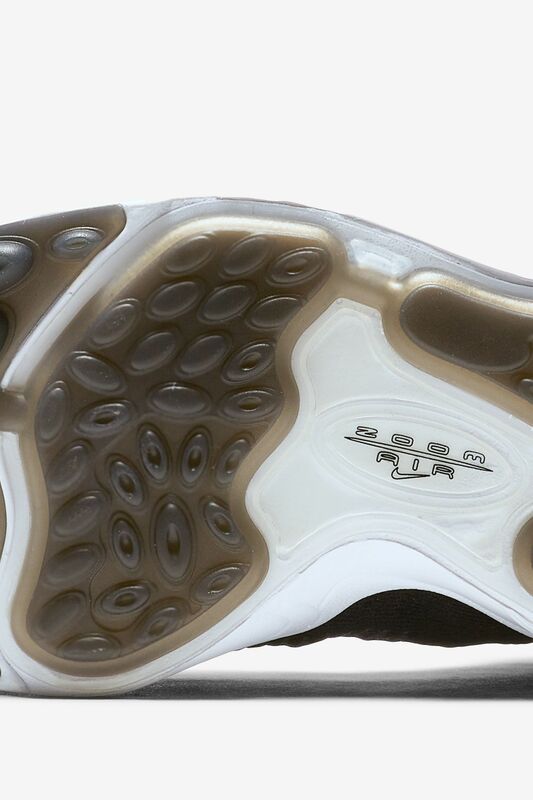 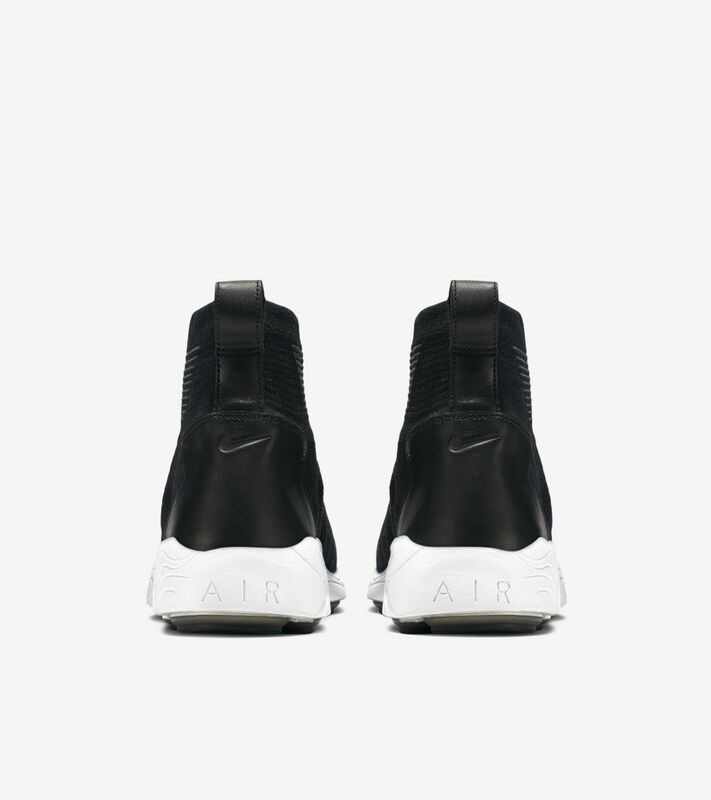 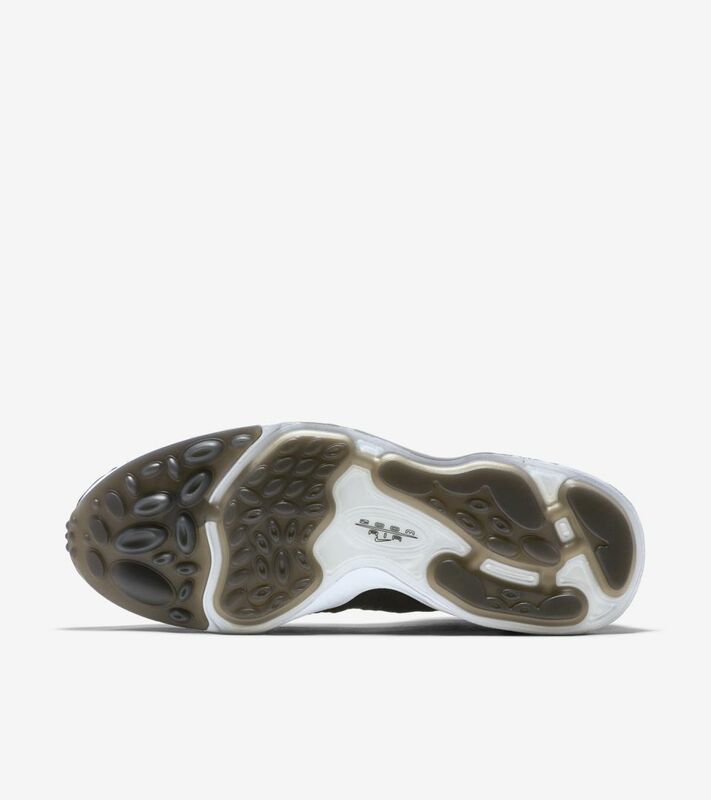 Furthering the shoe’s versatility is a refined black, white and anthracite colorway.